Apple’s announcement of third-party keyboard support with iOS 8 was, for many, the clinching revelation of this year’s WWDC, particularly given the prehistoric nature of the current key-tapping experience. 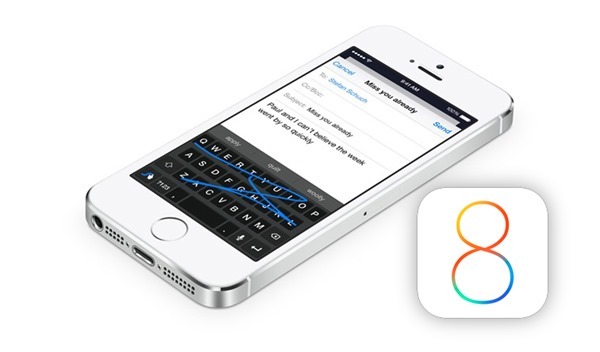 Finally, Apple will be allowing developers to tailor the keyboard to suit the needs of the user, and with the likes of SwiftKey, Swype and Fleksy having already established very strong followings on Google’s Android, it’s not much of a surprise to learn that these three big names will all be on board for iOS 8. For these companies, it must have been a dream come true to hear that Apple had finally caved to the pressure. With Tim Cook having boasted about Apple’s 800 million-strong iOS device sales over the past seven years, the likes of SwiftKey, Swype and Fleksy can soon entertain a sizeable new market and in turn, generate considerably more revenue than possible when Android was the sole beneficiary. 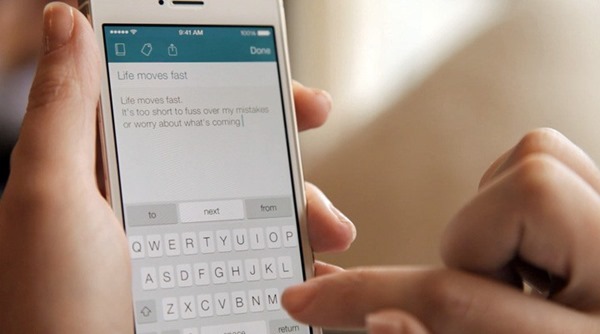 Fleksy is already getting its beta program under way, while the folks at Swype note that they “can’t wait” to get started on an effort of their own. As a long-time SwiftKey user on Android, I am certainly stoked by the news of Apple opening up this part of the ecosystem, and hopefully, the app for iOS 8 will live up to the same exacting standards of the Android edition. Right off the bat, it should feel like a completely different, vastly improved experience on the stock iOS keyboard that has remained largely unchanged since the iPhone’s 2007 inception, and although Apple has put forth its own SwiftKey-like alternative for iOS 8, one suspects that many will stump up a few dollars a pop for a regularly-updated app by one of the experts. So, with SwiftKey, Swype and Fleksy all having thrown their hat into the ring, which will you pick when iOS 8 finally rolls out?